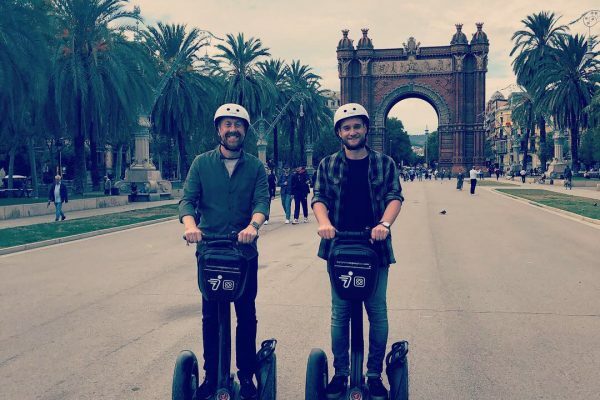 We’ve just returned from a 3-day trip to MagentoLive Europe, held in Barcelona and it’s been fantastic. The first day is partners only, and we had a whistle-stop tour, not only of what was coming up with Magento 2.3 and the 2019 roadmap, but also some clarity of what Adobe and Magento’s vision is for the future of their ecommerce – how their products sit together and how they will service merchants and partners alike. Adobe have just shared a press release with more information. It’s very exciting for us, and all other Magento agencies to be working on their platform. If I was to look back about 2 years and think about the pace of enhancements and investment into the platform by Magento themselves, it was very slow indeed. Magento 2 moved this forward at a pace, the last 6 months have just hit a whole new speed and it’s extremely exciting indeed. From PWA initiatives we are already working on, Magento BI, Order Management, B2B it’s just fantastic. 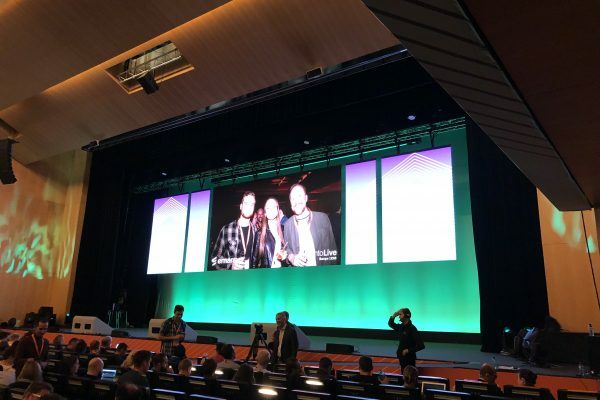 The second two days were filled with seminars, meetings with partners and fellow Magento agencies – from early morning to … well, early morning. I will name no names, but I’m hope some have planned for a week of detox after the event! During our visit there were 3 days of torrential rain on parts of each day, causing flash floods, not only in Barcelona but in the event itself. 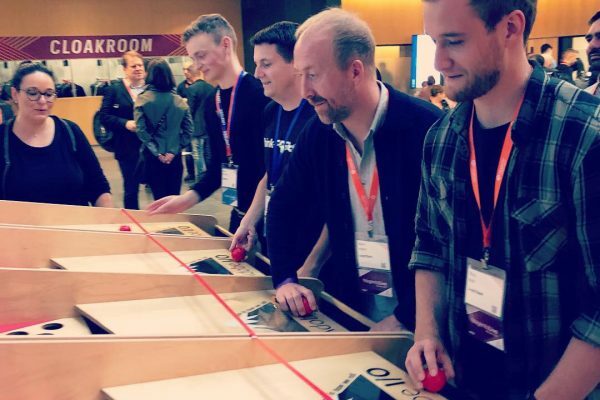 This kept the poor Magento event organisers and conference venue staff on their toes as they needed to re-plan the days and rooms for 2000 people on-the-fly! 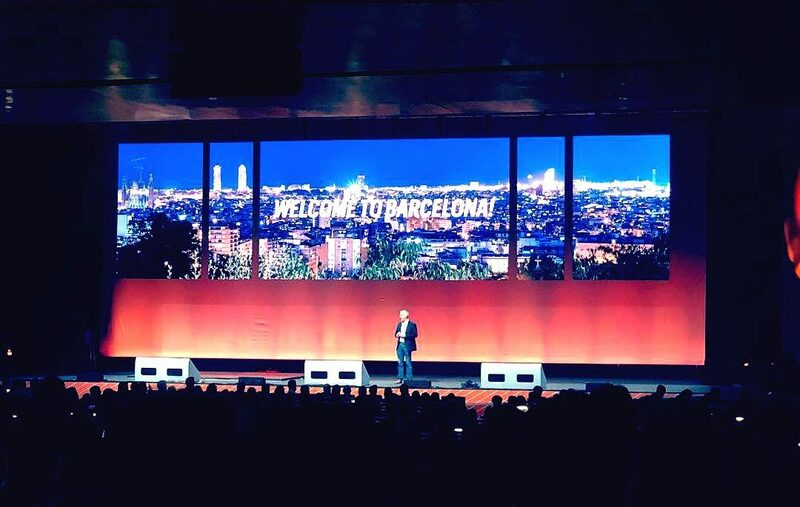 It was really great to go to Barcelona this year, and see many more European partners and agencies attend #MLEU. Thoroughly enjoyed it, and if it hadn’t been for the volume of work we have on, we would have sent more LogicSpot staff, next year!